“Stomach exercises” are among the most frequently asked about and searched on (via internet) yet misunderstood subjects in the entire field of health, fitness and exercise. Regardless of age, experience or gender, everyone wants a flat “stomach” because the abdominal region is the true showcase of your physique. Since the abs are usually the last place to “shape up” and “lean out,” then most people would say that if you’ve got abs, you’ve got it all. The area of you body you really want to improve is called your “core region.” Many people refer to it as the “abdominal region.” However, training only with “ab exercise” is NOT the optimal approach. I didn’t think so. The good news is that you can kill two birds with one stone. You can develop great abdominal muscles, great core muscles and a strong, pain-free back by using exercises that focus not on the “stomach,” (which is not a muscle you train at all), not on the “abdominals,” (which is only part of the muscles you need to target), but on the entire core. As you do core-focused exercise programs you are improving not only your muscular system but also the systems that drives your muscular system – that is, the nervous system. This may very well be the most important secret for getting better results in your workout programs. The more efficiently your nervous system works, the better your results will be. Core workouts that improve both muscular strength and conditioning while also improving neural drive and develop stronger neural control of the associated muscles. • And THIS is why my type of training – PROGRESSIVE CORE TRAINING – develops amazing athletes – top wresters, PGA golfers, and pro boxers with powerful punches and abs of steel. 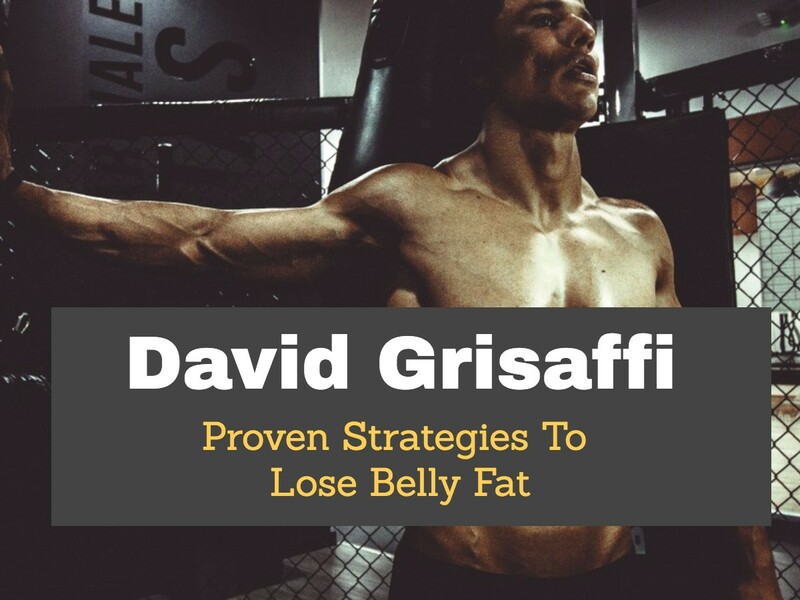 I’ve written an entire book about core training (“Firm And Flatten Your Abs), which you learn more about on the Flatten Your Abs home page, as well as dozens of articles which you can read elsewhere on this site (or you can subscribe to my biweekly newsletter). • You can’t train your “stomach” because your stomach is an internal organ of digestion not a skeletal muscle! • You can’t totally “isolate” your abdominals because your abdominals do not work in isolation, they work in conjunction with the rest of your body (and “isolation” as with only doing crunches, is not the optimal approach anyway). • You get more by training your core! You become a better athlete, you help prevent injuries, you get stronger and you get that coveted 6-pack abs look. I have been reading your articles for quite some time now, I have downloaded a couple of your e-books. I so appreciate your knowledge, how you are educating. I am a mom of 5 beautiful girls, I had 9 pregnancies and have had the lawn mower go up and down my back through life more than I would have wanted, and have had a couple of those big stone balls that have knocked down buildings hit me as well, loll Those times have always been defining moments for me. With Faith in God and a great husband and maybe 1or 2 friends, I am an overcomer. Only with the help and support of the mentioned and My choice to grow through it all. I was a fat little girl, my mom and I always went shopping for the chubbies from Sears department store. loll( now I’m dating myself) Anyway, I have come to truly know genuine when I have seen or met some one , I think you are very genuine, I appreciate how you share what you have learned. Thank -you. One of the things I have had a passion for is to help support and help others work through their weight issues. So, In my early 20’s I made the decision to become an fitness instructor and enjoyed it very much. As I continued on in my journey of life I always remained faithfu to exercise and fitness for my life. I was a rollecoaster for a few years as I was faced with major issues from my childhood and as I got older, miscarraiges, One of which I almost died and my husband and I were faced with delivering a stillborn child. I was in that valley for a while. During that time we were faced with our first teenager that took us into a place we never thought we’d be. So I was pending for awhile, was I going to let all of these results from circumstances keep me down and define who I was going to be or NOT. Everything got intensified in 1999 by 2005 I chose to begin working our again. To make this shorter, I have since then gone back to get certified and an continuing to educat mysefl. I LOVE it!! So I just had to finally share all of that with you, because I have been an affid reader of your information for quite some time. As I have been on allot of sites. I will pay much attention to the people who are willing to share info without you having to join their web page for 100.00 a month. thanks again and I am always referring other sto you site. Be blessed and prosper in health and wealth. I got your info from another site, David Twomey? Anyway, your name looked familiar, so I checked out your site. David, you’ve done such a brilliant job with Paul’s work, simplifying it and putting it in the internet setting for the consumer. I wanted to check it out to see how you presented it, and you’ve really done a terrific job. Your writing is really great. You definitely didn’t Josh Rubin your audience. KISS, right? It works! Thanks for putting it out there like this. I came to this site on Bing and just wanted to take some time to say thanks for the good dating advice you have written about on this blog.